Are you locked our your car in Worcester? Have you locked your keys in your boot in Worcester? Has your key snapped in the lock in Worcester? 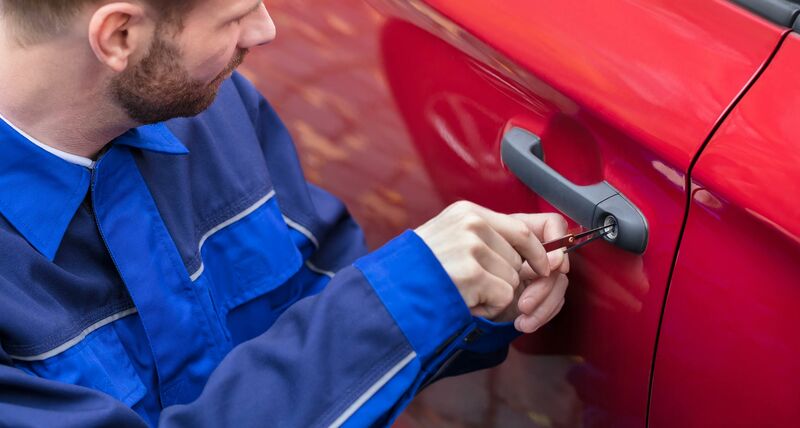 Services for keys locked in your car or your car boot typically start from £60 in Worcester. Choose local – our average response time to the Worcester area is 30 minutes! We cover WR1 – WR15 plus all surrounding areas in the Worcestershire region. Have you lost your keys in Worcester? Have your car keys been stolen in Worcester? Do you want or need a duplicate car key in Worcester? Do you want or need a spare key in Worcester? Can your Replacement Car Key be produced using our specialised cloning equipment? We have specifically designed mobile cloning equipment for making replacement car keys or spare keys which allows us to keep our costs down and pass that discount on to you. Has your car key snapped in the lock in Worcester? Has your car key snapped in the ignition barrel in Worcester? Do you need a new car key cut in Worcester?